We are always looking forward to the latest Infinix phones, but they often turn out to be quite expensive. That is why many Nigerian buyers are determined to find the best phones below 20000 naira, and there are plenty Infinix phones and prices in Nigeria that match their needs! The Infinix Hot Note X551 came out in 2015, but it still remains the contender for the title of the best Android phone below 20000 naira. This phone has a 5.5-inch screen, durable plastic body, 1GB of RAM, 16GB of storage, 8MP and 2MP cameras, and a 4000mAh battery. 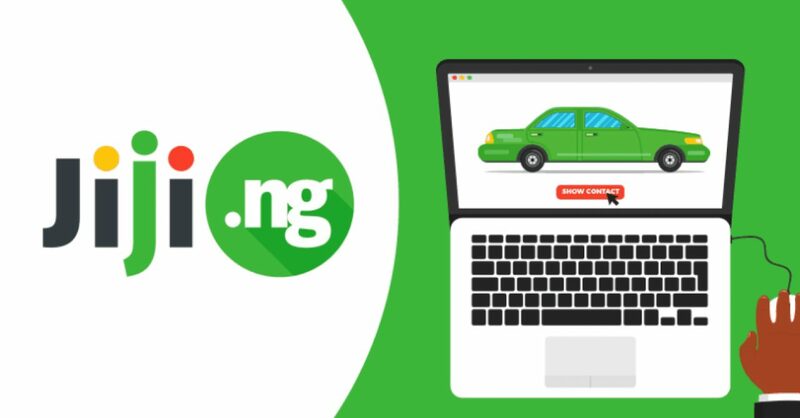 Looking for Infinix phones with 2GB RAM that won’t break your bank? Consider the Infinix Note 2, one of 2016’s bestselling models! In addition to 2GB of RAM, the phone also has a 6-inch screen, 16GB of storage, 13MP and 2MP cameras, and a a 4000mAh battery. The next model on our list of Infinix phones and prices in naira is the Infinix Zero X506, the first one in the successful Zero lineup of devices. The phone comes with a 5-inch screen, 2GB of RAM, 16GB of storage, 13MP and 2MP cameras, and a surprisingly modest 1920mAh battery. If you’re determined to score a good find among mobile phones between 15000 to 20000 naira, consider the Infinix Hot 2 X510! Inside its high quality plastic body you will find a 5-inch screen, 1GB of RAM, 16GB of storage, 8MP and 2MP cameras, and a 2200mAh battery. The direct successor to the Infinix Hot 2 and number 5 on our list of Infinix phones below 20000 naira is the Infinix Hot 3 X554. The device comes equipped with a 5.5-inch screen, 1GB of RAM, 16GB of storage, 8MP and 2MP cameras, and a 3000mAh battery. 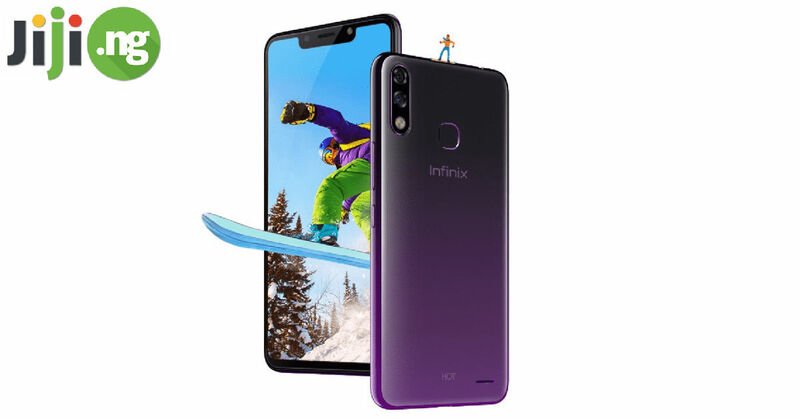 The Infinix Hot X507 is one of the most popular Infinix devices ever made, so thousands of Nigerian buyers want to know the Infinix X507 price in Nigeria. Luckily for you, you can find this phone with a 5-inch screen, 1GB of RAM, 16GB of storage, 5MP and 2MP cameras, and a 2000mAh battery for less than 20000 naira! The Infinix Zero 2 X509 is a budget mobile phone with higher-than-average characteristics. 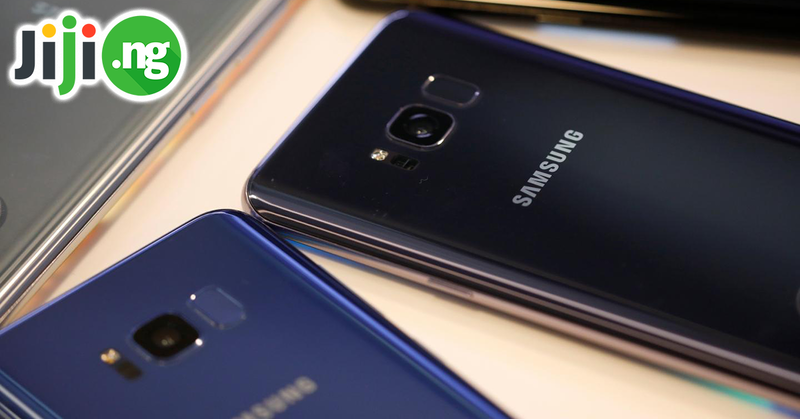 The features of the device are vastly improved over its predecessor and include a 5-inch display, 2GB of RAM, 32GB of storage, 13MP and 5MP cameras, and a 2300mAh battery.